Fall is just around the corner and that means football season is starting! 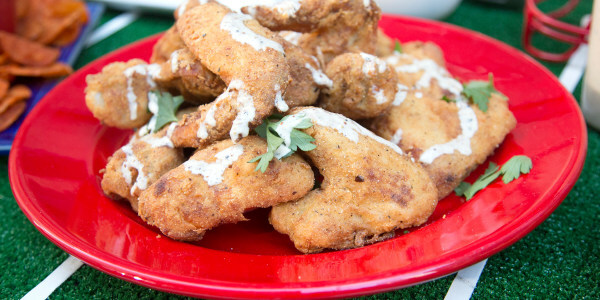 We're celebrating by kicking off our TODAY Food Loves Football series. 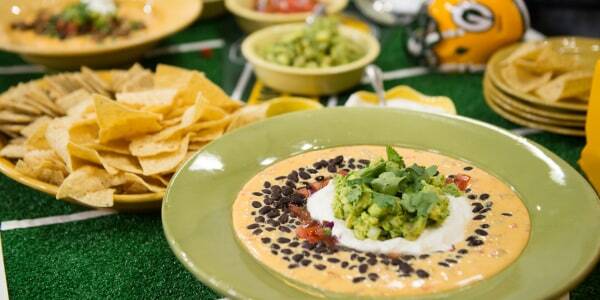 All season long, we'll be getting into the game day mood with regional recipes from the towns of the competing teams. The first game of the season is the Kansas City Chiefs vs. the New England Patriots. Grill master Megan Day from Kansas City is facing off with chef Jason Santos from New England. Day is cooking up a smoky baby back rib sandwich with smoked pit beans while Santos is preparing kettle-cooked potato chips with clam dip, Rhode Island-style chicken wings and corn on the cob topped with maple mayo, farmer's cheese and bacon jam. 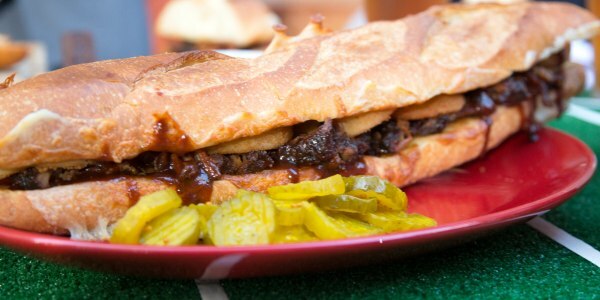 This recipe turns the traditional rib eating experience into a fun party sandwich you can share. Plus, it's less messy and feeds more people! 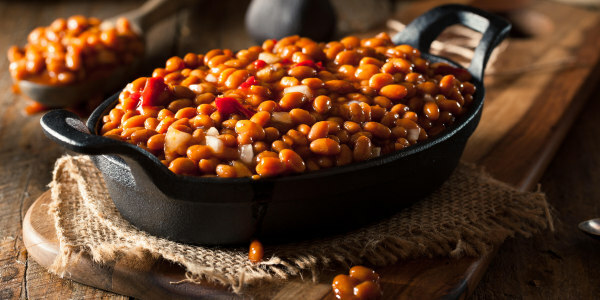 This is barbecued beans recipe has won a second and a third place finish in back-to-back years at the American Royal World Series of Barbecue. I love this recipe because it's the best and most flavorful fried chicken I have ever had. The pepper relish adds a bit of freshness, while the white barbecue sauce ties it all together for a very well balanced and easy to eat game day dish. 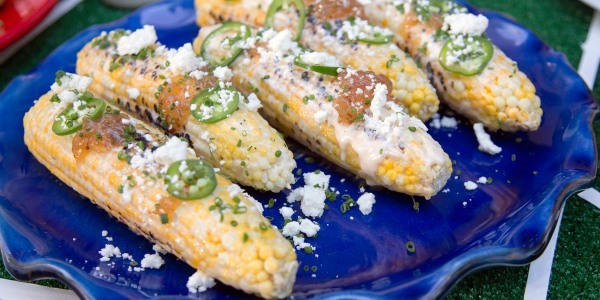 I am a huge fan of Mexican street corn. 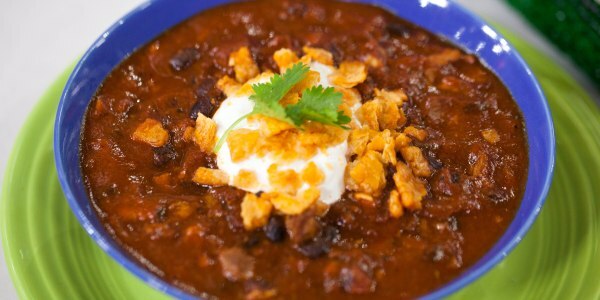 So I was inspired by the flavors and ingredients of New England to put a Northeastern spin on this Mexican classic. 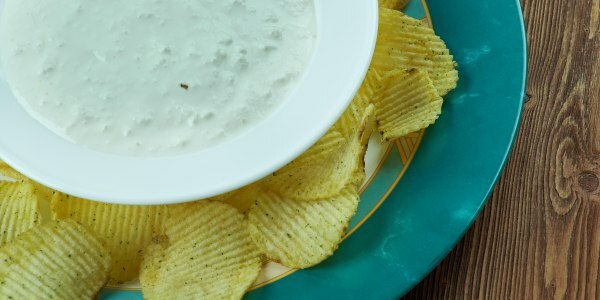 This flavorful New England-inspired clam dip paired with crispy, hot barbecue chips put all other chips and dips to shame.